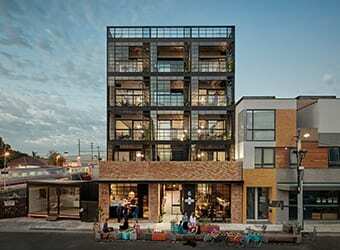 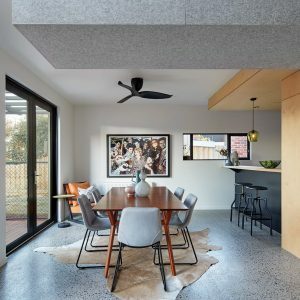 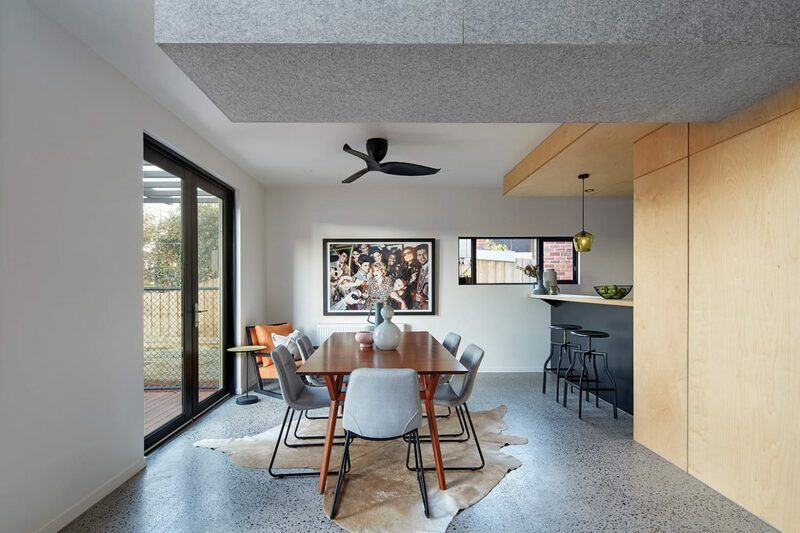 The Clyde Street project is an exemplary medium-density development that achieves sustainable planning through communal living within the inner urban Melbourne suburb of Thornbury. 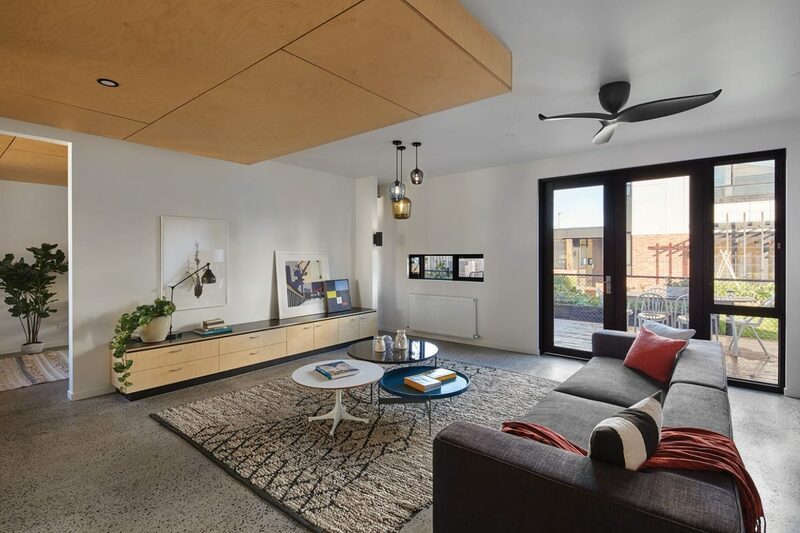 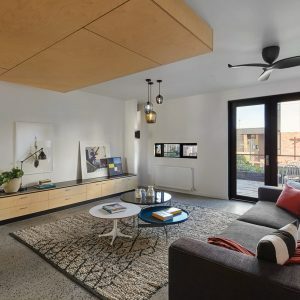 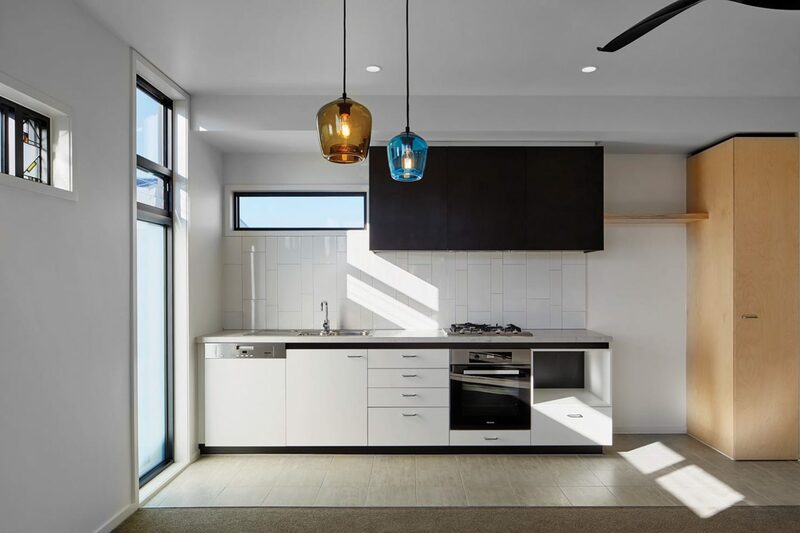 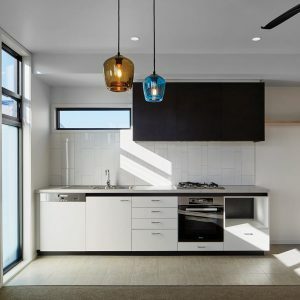 Hansen worked with private developer David Durance and award-winning architects Six Degrees to turn this innovative alternative housing model project into a reality. 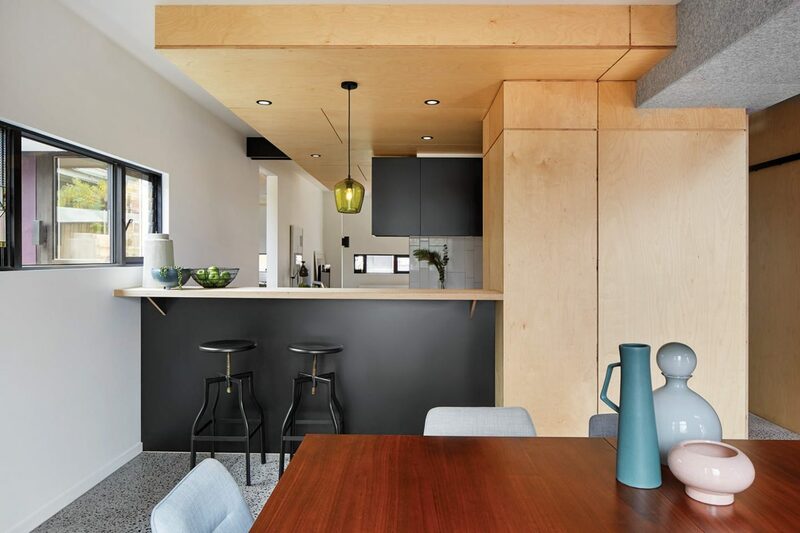 The genesis of the project was the acquisition of a land parcel by David Durance adjacent to a long-held family-owned property. 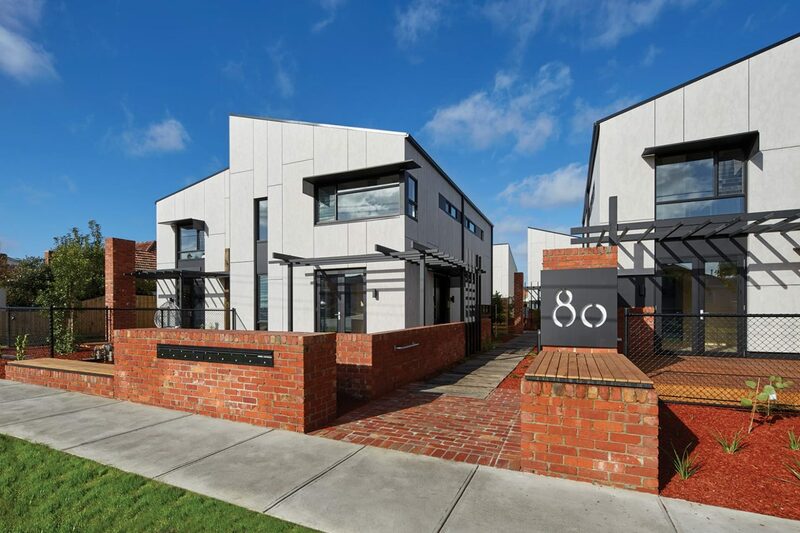 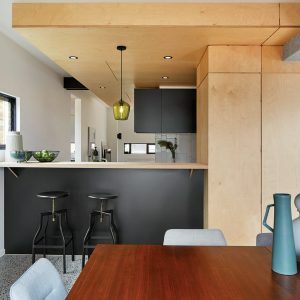 By consolidating the two blocks of land (totalling 1600 square metres), Six Degrees Architects sought to transform the two ordinary residential lots into a medium density housing development of eight dwellings consisting of six double-storey townhouses and two single-storey dwellings. 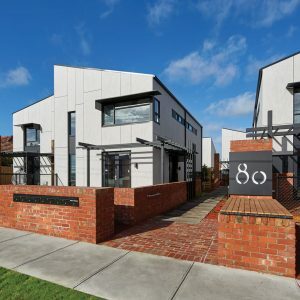 A number of this development’s community and sustainability focused design features were drawn from the widely acclaimed Heller Street development, also designed by Six Degrees. 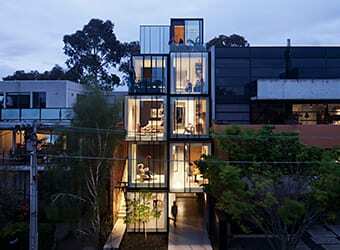 Critically, the dwellings were arranged around a central communal space designed to encourage resident interaction. 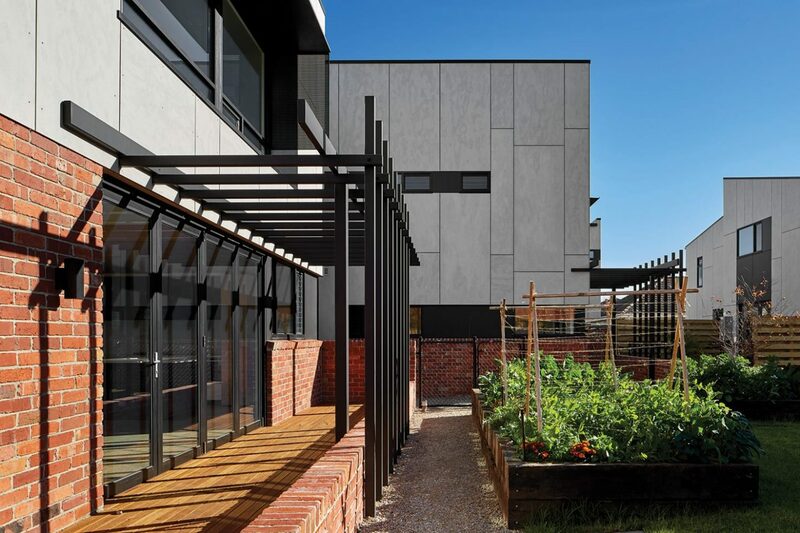 The communal space included a community garden, barbecue facilities, seating and lighting areas. 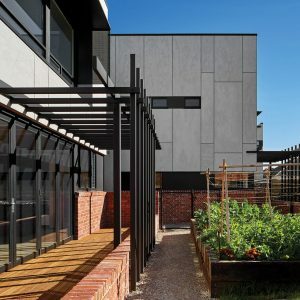 Parking was largely consolidated via a communal carport and surplus bicycle parking was provided to encourage residents to use alternative transport. Water harvesting, recycled materials and passive heating and cooling elements were also incorporated within the design. 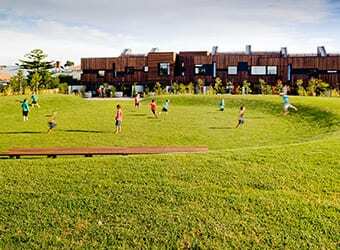 Hansen was engaged as part of the VCAT strategy after the proposal was originally rejected by Darebin Council. 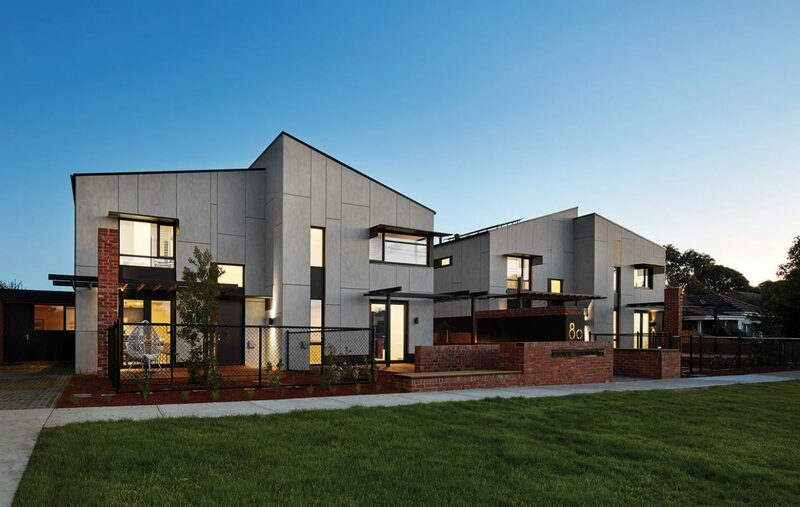 As a result of the submissions and evidence presented to the tribunal, VCAT ultimately ruled that the proposed development represented an exceptional and innovative design that is in keeping with character of the area and will contribute positively to residential development in Thornbury. 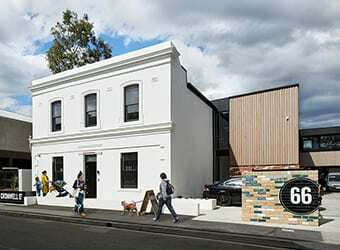 All plans and sketches courtesy of Six Degrees Architects and photography by Alice Hutchison.